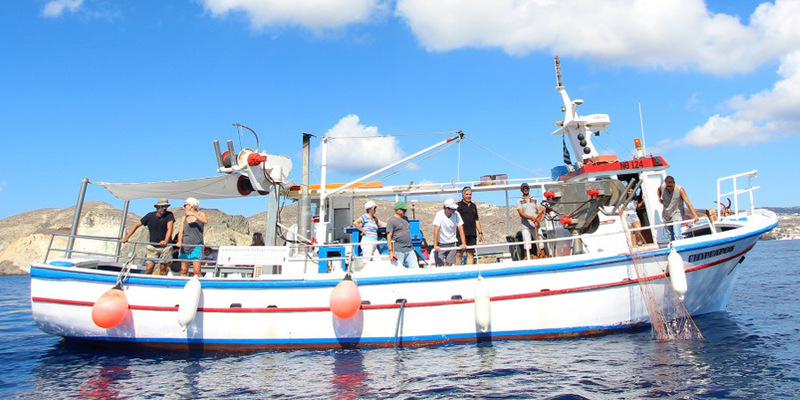 Useful Information about Fishing in Santorini! 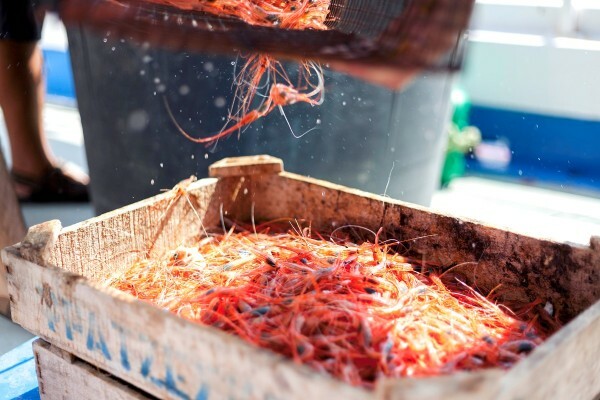 Santorini’s people have a longstanding tradition in fishing. 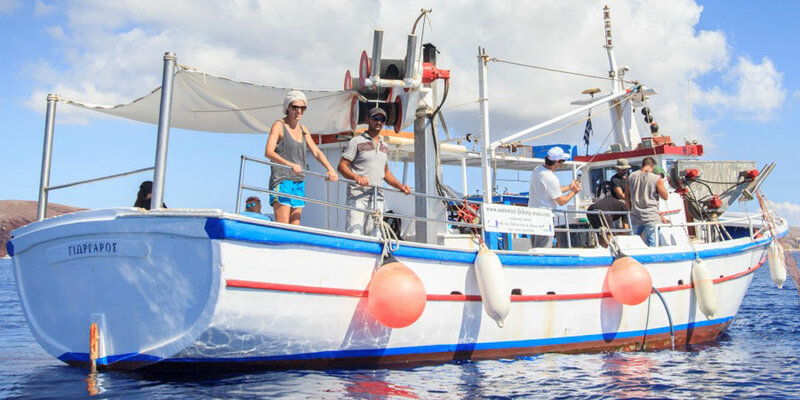 A tradition as old as the frescoes found at the important archaeological site of Akrotiri, where the famous painting The Fisherman showcases the importance of fishing for islanders’ everyday life. 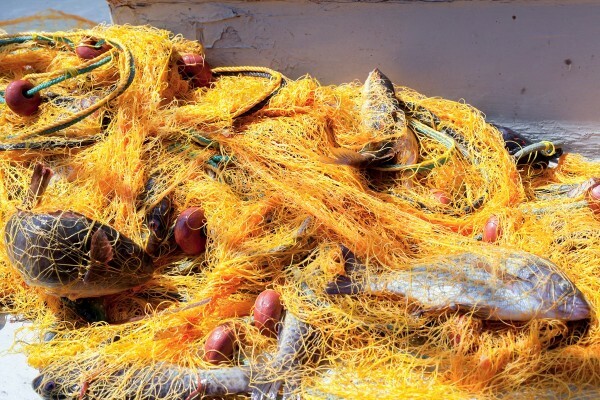 Fishing never stopped playing a crucial role in the life of the Santorinians. For thousands of years this was the main way for the inhabitants of the island to be fed. 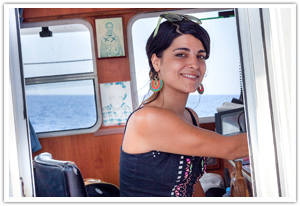 Up to today traditional boats sail every morning from the fishermen’s harbour in Vlychada and other spots to fish! As you know Santorini is a volcanic island. Shaped by the massive volcanic eruption of 1.600 B.C. the island today offers diversity both inland and at the sea. 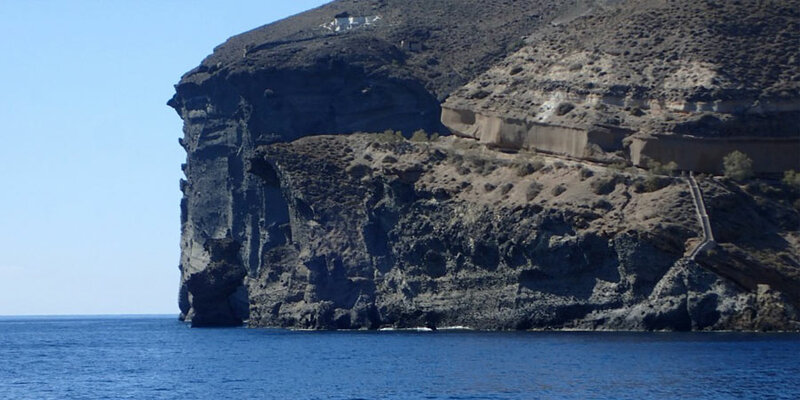 The sea shores of Santorini feature beaches with volcanic rock formations; the impressive scenery of the the caldera where the earth violently sunk creates an alluring atmosphere and offers an experience that you will not find anywhere else. So, what better thing is there to do than enjoy fishing in this unique setting? 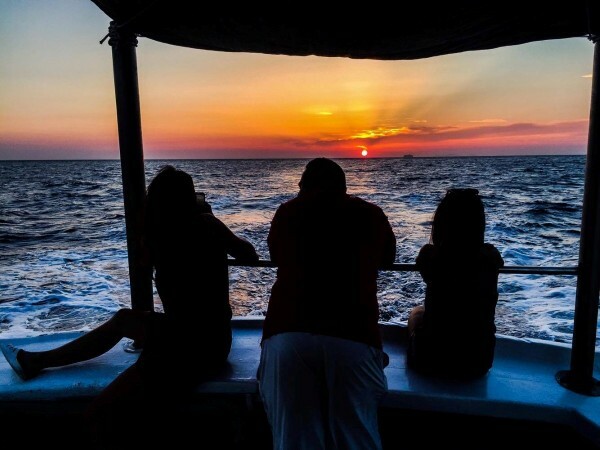 In the south side of the island and especially the seas at Vlychada, the Red and White Beaches, Perissa and Kamari have rich fish resources and all of the Santorini Fishing Tours are destined to these parts of the island in order to find fish. 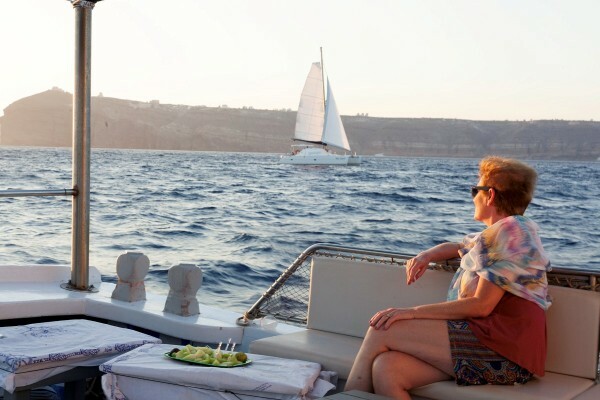 At the same time the views to the beaches and the nearby islands are amazing complementing to the entire fishing experience of Santorini. 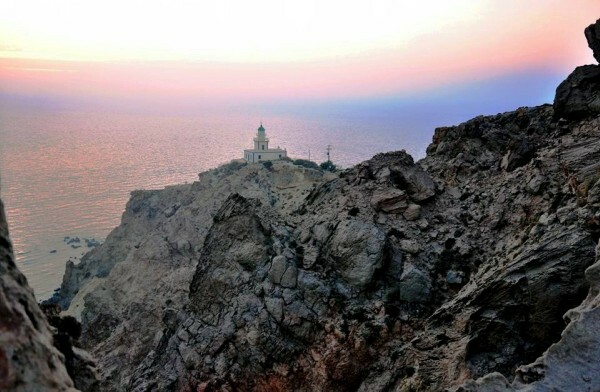 The northern side of Santorini, and especially the sea engulfed by the caldera, has deep waters with very few fish. Due to the volcanic eruption the sea depths of the caldera have steep cliffs and are colder. At the south side of the island the waters are relatively deep and plenty of fish can be found here. Plenty of fish live in the Aegean Sea. 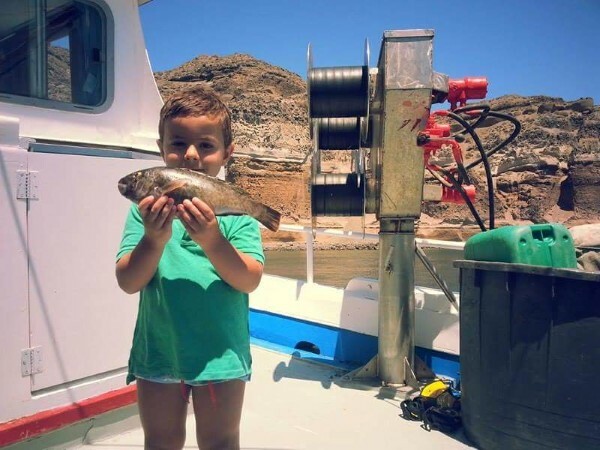 To give you some hints of what you can find at the end of your fishing experience in Santorini, do not be surprised when we pull the nets to find octopi, lobsters, red mullets, sheepsheads and so much more! 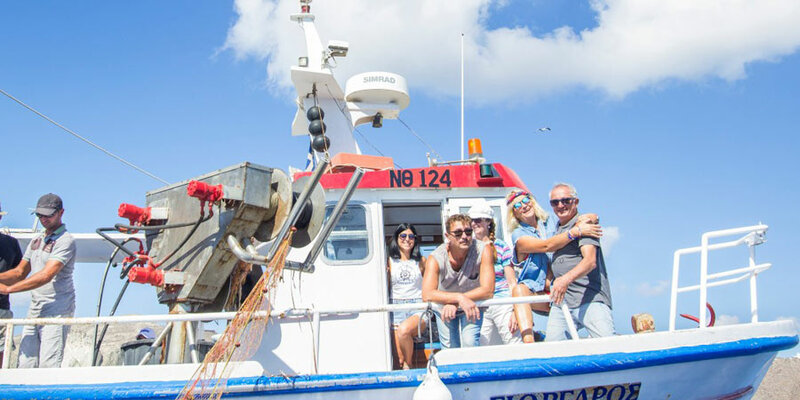 The people of Santorini Fishing Tours will give you all the details for every single type of fish you catch in the seas of Santorini. qfthp Help us prevent SPAM!